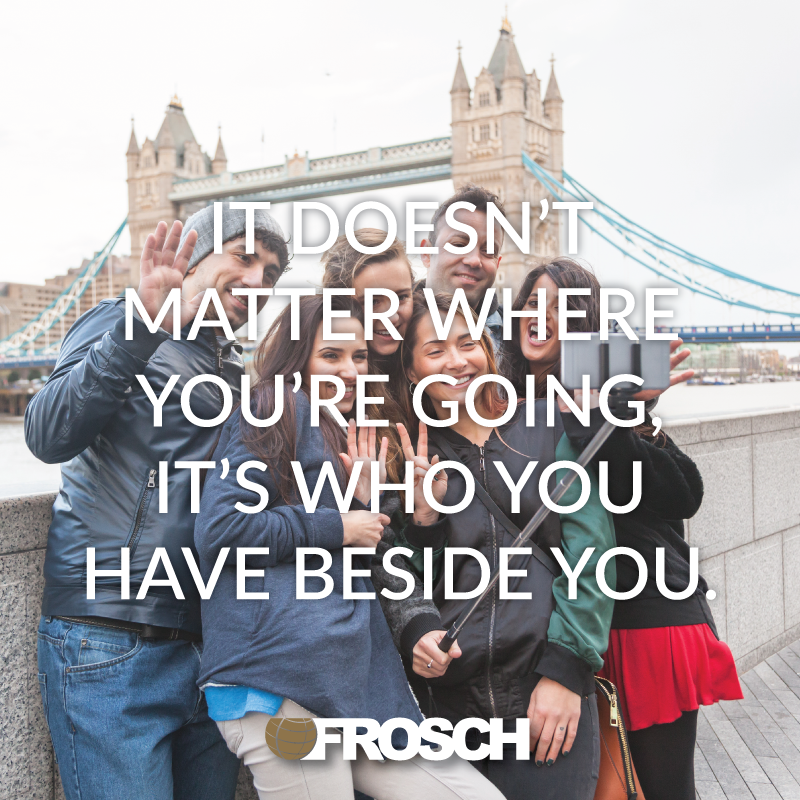 FROSCH has an opportunity for a Sabre Business Travel Advisor to make a direct impact on the success of our company. This is an excellent opportunity to work alongside a prestigious Japanese company based in their Dusseldorf Germany office. You will work in a multi-cultural collaborative environment where problem solvers and pro-active thinkers are valued. Break free of the call center environment and provide a truly unique customer service experience. Applicants must be proficient in English and fluent native in Japanese. Embody FROSCH core values: Respect, Integrity, Excellence, Communication, Commitment and Delivering the Unexpected. We aspire to define ourselves as the travel company of choice, to deliver industry-leading expertise and service to our customers and build on the tremendous pride our employees have in all they accomplish. We will continue to align our resources to further integrate leading technologies into our customer experience. Through it all, we will remain faithful to our core values: Respect, Integrity, Excellence, Communication, Commitment and Delivering the Unexpected.